Hannah Stark was born and raised right here in Gainesville, FL. She has a Bachelor of Science in Psychology with a minor in Biological Sciences from Florida State University. Hannah became interested in research while in college, working as an Undergraduate Research Assistant in a cognitive psychology lab. While there, she assisted in research concerned with how expertise relates to the ability of an individual to recall briefly presented chess positions. In addition, she assisted with research in behavioral training for children with Autism while working at the Florida Autism Center. Hannah transitioned to clinical research December of last year, managing primarily studies related to heart failure. 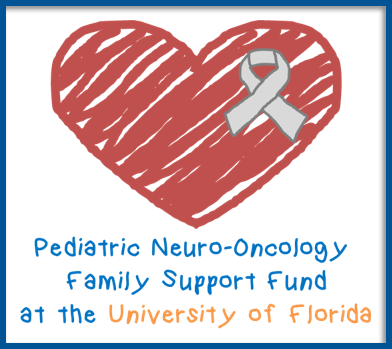 She made the transition to the University of Florida neurosurgery team in March 2019.